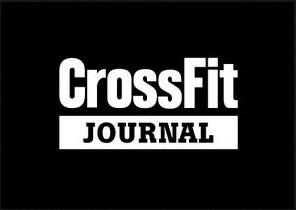 We are excited to begin the CrossFit Open this week! 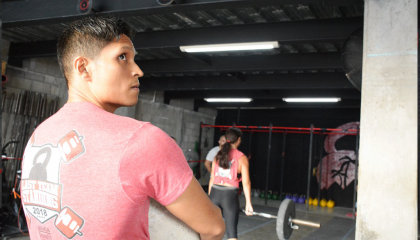 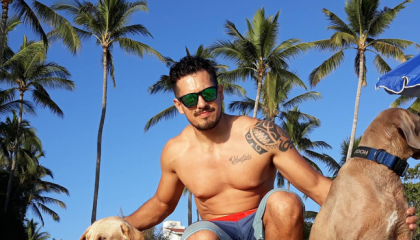 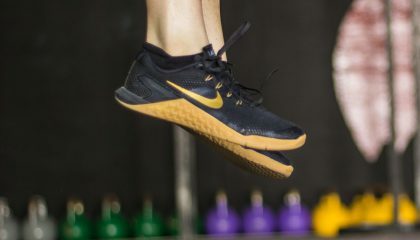 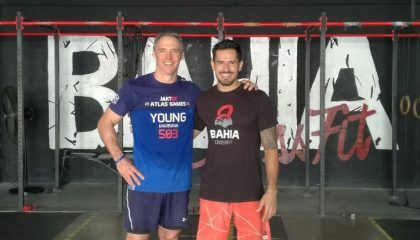 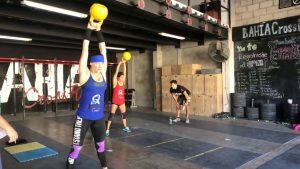 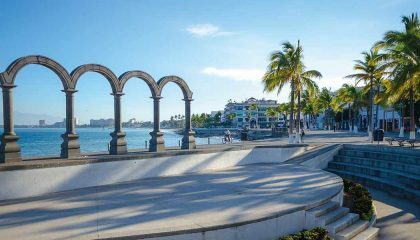 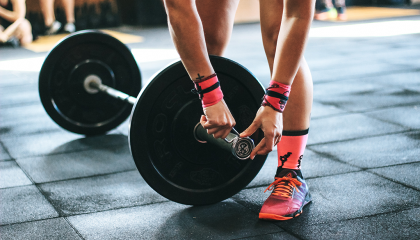 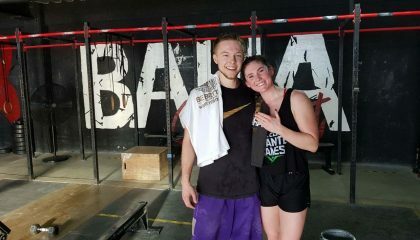 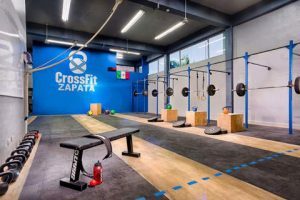 We have recently joined in partnership with the local affiliated CrossFit boxes in Puerto Vallarta to bring you the best licensed CrossFit coaches in Puerto Vallarta, Mexico! 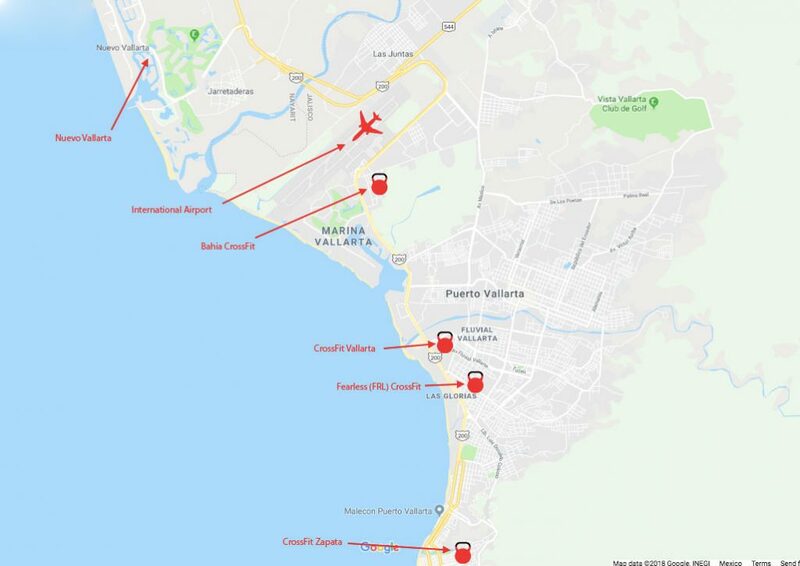 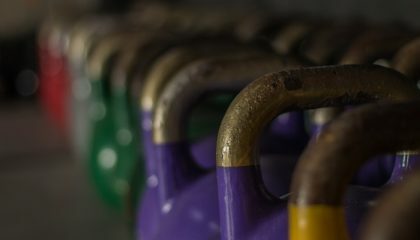 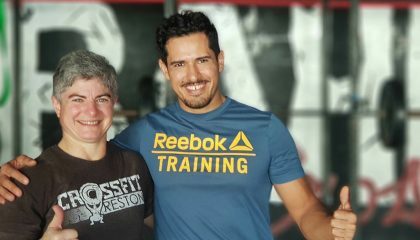 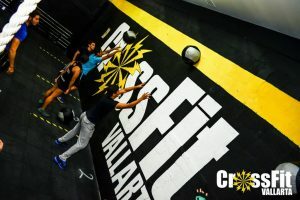 Remember, there are many locations in Puerto Vallarta that say they offer “Cross Fit” or “Cross Fitness” but there are only a handful of officially CrossFit affiliates that offer you licensed coaches to judge and authenticate your CrossFit Open WOD, authentic CrossFit programming and welcoming communities of CrossFitters in Puerto Vallarta. 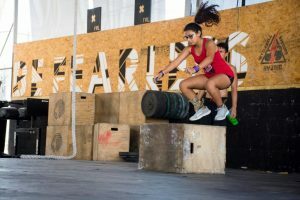 These are the perfect places to drop in and complete your CrossFit Open 2018 WOD!